The length is the total length of both sides. 20 minutes means 10 minutes per side. 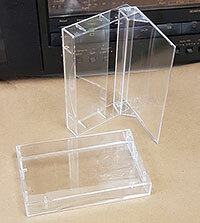 You can order these custom-made blank audio cassettes in any color and length from 1 minute to 94 minutes. 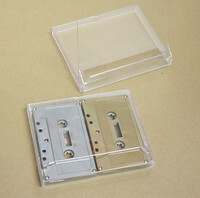 Most of the cassettes are tabs out for recording on professional recording machines. 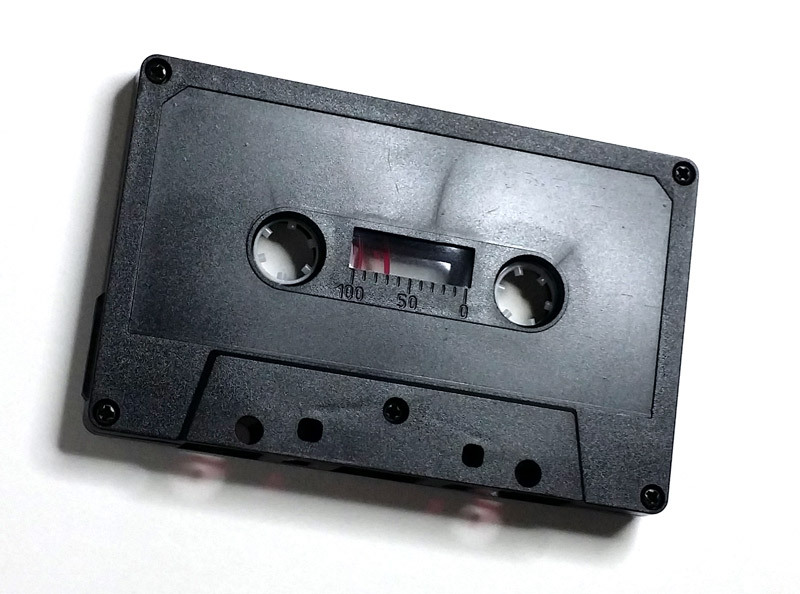 To record on home cassette decks you can put scotch tape over the record tabs, or disable the sensor inside the cassette deck (it's easy). 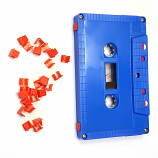 Choose the cassette color using the drop down selector. 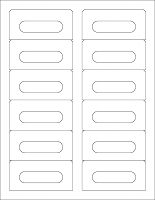 If you see C0-TO the cassettes are tabs out, and if it says C0-TI they are tabs in. 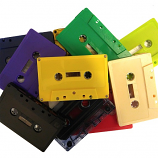 See the complete list of available cassettes here. These tapes are custom made for your order - most orders are completed and shipped from Canada in 5 business days, and transport to Melbourne is another 4-5 business days. Call or email for custom quotes or larger quantities. This item qualifies for BONUS POINTS! 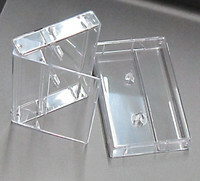 Every tape you order earns a bonus point that can be redeemed for discounts on future orders. To redeem the point convert them to a gift certificate.